In today’s uncertain world, any major purchase you make should be covered by insurance. A mobile home or manufactured home is no exception. While certain risks associated with owning a factory-built home may be slightly different than those associated with a traditional home, there are certainly many insurers eager to compete for your business. In this article, we take a look at how to buy mobile home insurance. Mobile Homes vs. Manufactured Homes: Is There a Difference? When it comes to mobile home insurance, homes are generally treated the same. Both types of homes are put together in whole or in part in a factory and then are transported to the home site. Typically, mobile and manufactured homes sit on a metal frame or use tie downs in lieu of a traditional foundation. The key difference between mobile and manufactured homes is simply the date they are made. Mobile homes are homes built prior to June 15, 1976, whereas manufactured homes are built after. – Liability coverage. This policy covers you in the event that you cause damage to another person’s property or someone comes onto your property and is injured. – Property damage. If your property (mobile or manufactured house) itself gets significantly damaged and requires repair, this is the rider you will need. If you own a mobile home, for insurance purposes this means your home was built prior to June 15, 1976. As an older residence that wasn’t built according to today’s building codes, you may find your insurance premiums come at higher rates. 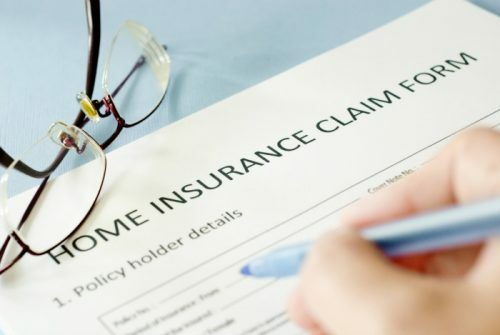 Manufactured home insurance, however, is where you will see the greatest price differentials, since your home could have been built any time after June 15, 1976. The newer your manufactured home, the less costly your insurance is likely to be overall, at least structurally speaking. In the past, few insurers offered mobile home insurance. Today, however, most of the major insurers, including Allstate, State Farm, and Farmers, offer this type of insurance, as do many regional and local carriers. One way to check which insurers are licensed to provide mobile and manufactured home insurance in your state is go on your state’s Insurance website, which offers important information for consumers that is more regionally specific. Additionally, if you belong to any special organizations or associations such as AARP (for persons aged 50 or older) or USAA (for military members) or your employer has negotiated a special rate plan for employees, you may find cheaper rates that quotes suggest. If your mobile or manufactured home comes equipped with special safety features, such as a smoke detector or security system, or you are bundling your home insurance with a company you already have another policy with (i.e. car or motorcycle), this may also afford you extra discounts. 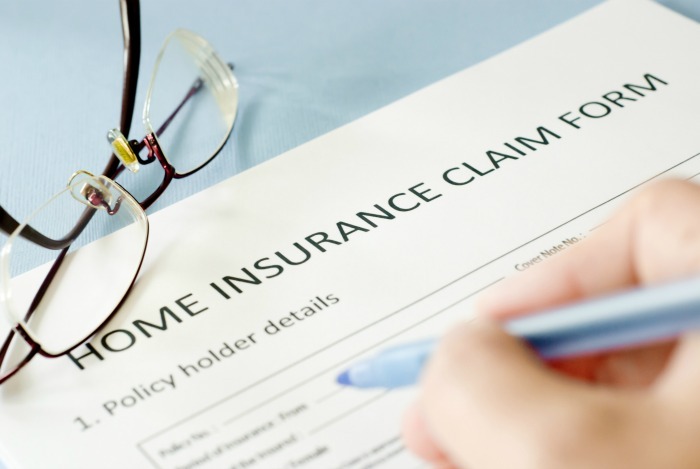 Like traditional homeowners insurance, mobile and manufactured home insurance typically does not cover special issues, such as flooding, wildfires and mold and mildew. If you live in an area with special weather considerations or in a very humid climate where mold is more likely to develop, you may want to consider getting an additional insurance rider. Because each state has the right to set insurance minimus, your costs for mobile and manufactured home insurance will primarily depend on which state you live in. Your deductible. The general rule of thumb is the higher your deductible, the lower your premium. Your home value. If you have a more expensive home, it will cost more to insure it. How much coverage you’re interested in. While states may set minimum coverage levels, this doesn’t mean you won’t want or need more coverage than what the minimums will provide. The more coverage you want, the more you will pay. Home location. Regional climate may alter your ‘risk level’ for home damage. Flood plains, hurricane or tornado zones or other special issues affecting your state or region could raise your price.